A company that lacks employees with relevant, particular skills will usually decide to recruit. But what if IT professionals with the desired skills are a rarity in the market or cost more than a company can afford, or the desired skills are needed only for an individual project? Competence as a Service (CaaS) solves these challenges. Take advantage of our expertise and order when you have an assignment. All competencies have been integrated into one platform. We know in detail what type of expertise and knowledge each employee has, so the task can be assigned to the professional with the required competencies. This means that you will not simply be hiring a particular specialist, but a competency that doesn’t get sick or go on holiday. You will not need to wait for an employee to find the time in his or her day for the task. Our team of IT professionals will help ensure that the required competencies are available when needed. Are you running an additional project? No problem—we offer as much expertise as you need. Managing payment of salaries or related taxes, covering holidays, training, business trips, or other related expenses is not necessary; we will take care of these costs, so your expenses are significantly reduced. Our specialists are true professionals in the IT infrastructure management industry. They continuously learn new skills and apply acquired knowledge in practice, identifying them as some of the best specialists in Europe. Lack of specific internal IT knowledge? Running a project that requires additional IT competencies? An unexpected problem with your IT infrastructure arose? IT professionals with the required competencies are available to begin solving the problem immediately. We will be a partner you can trust. You won't have to work with random companies that solve just a particular problem at a time – we will look at your infrastructure widely, evaluating all the details, and manage it strategically. Install and test software packages. Design, implement and test disaster recovery solutions. Communicate with third-party suppliers, coordinate communication and ensure dialogue between business and IT. Address bugs related to both programming and server parts. 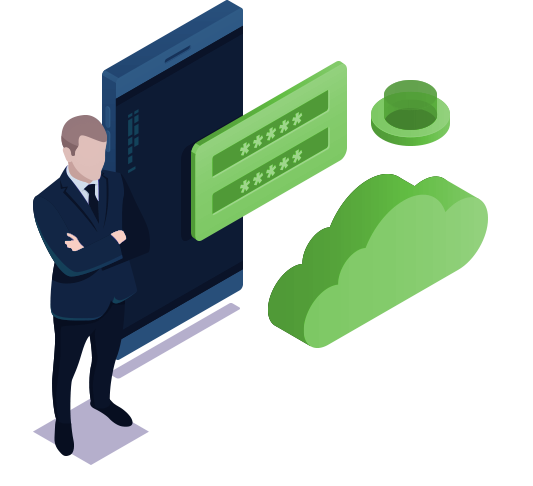 “BTT Cloud expertise strongly contributed to hotel opening – BTT Cloud team designed and implemented network infrastructure, high-availability server cluster and still helps every day to ensure downtime-free operations 24/7. We are happy that we have chosen BTT Cloud as our technology partner”. Request a free consultation and we will answer your questions and help you cope with the challenges of IT infrastructure. Thank you, your inquiry has been received. Our representative will contact you in one business day.